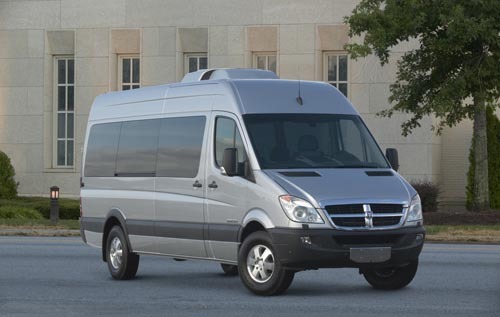 P&B Auto Body can provide a wide range of services for your fleet of commercial vehicles. Our technicians are experienced collision repair and paint professionals. We work hard to provide reliable, cost efficient and high quality bodywork, whether resulting from age and wear, a collision or the need to change colors or logos.